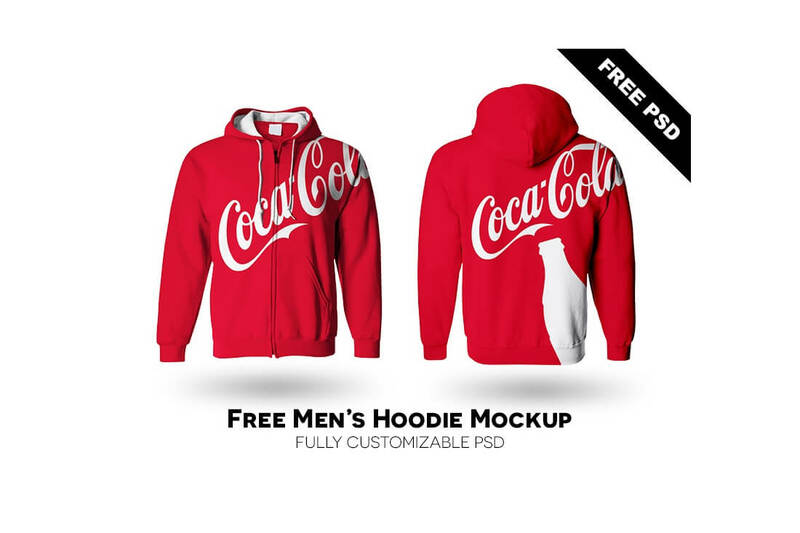 Free and premium hoodie PSD mockup templates help showcase how your designs look on an actual product. Bring your outstanding creations to life and promote your apparel in the best possible way. T-shirts and hoodies, for example, will always sell. In fact, new entrepreneurs are launching clothing businesses nearly every day. Fortunately, it is now easy to start your own brand in this day and age. A solid e-commerce WordPress theme, in combination with a top-notch WooCommerce hosting provider, pretty much does all the hard work for you. A superb platform for apparel brands’ excellent online appearance is Shopify. Check out the many Shopify fashion themes available to help you speed up your e-commerce business and make it shine. Pick a reliable print-on-demand company, and you are ready to roll. 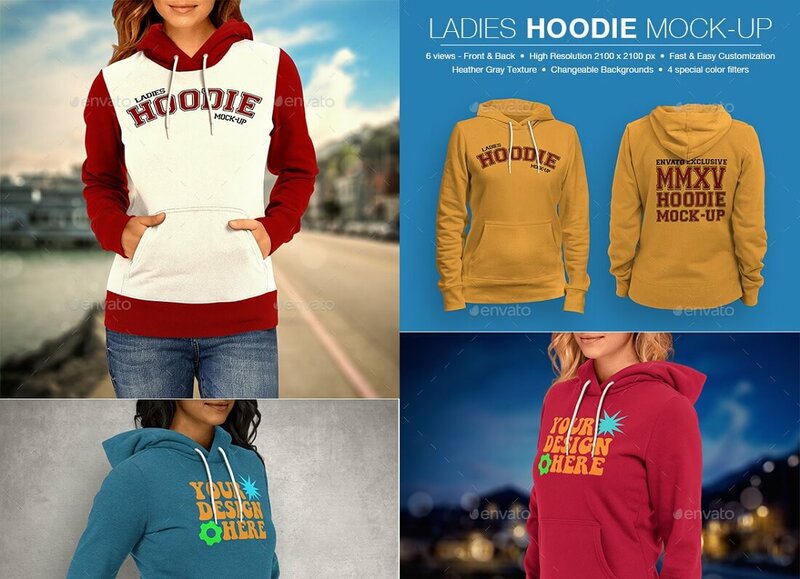 For a better business strategy, make sure that you use the right hoodie PSD mockup templates. After all, these mockups, blended with your designs, will help you reach extraordinary successes with your online project. Pick wisely. In this collection, we have a mix of premium and free PSD mockups for your hooded sweaters. Add your designs on any of these, and make them look realistic. This way, shoppers get a better idea of how the designs actually look. If a model is wearing them, that is even better. Keep in mind that assuring your visitors and potential clients with high-resolution images is a must. At the end of the day, it is your product pictures that will make or break a sale. 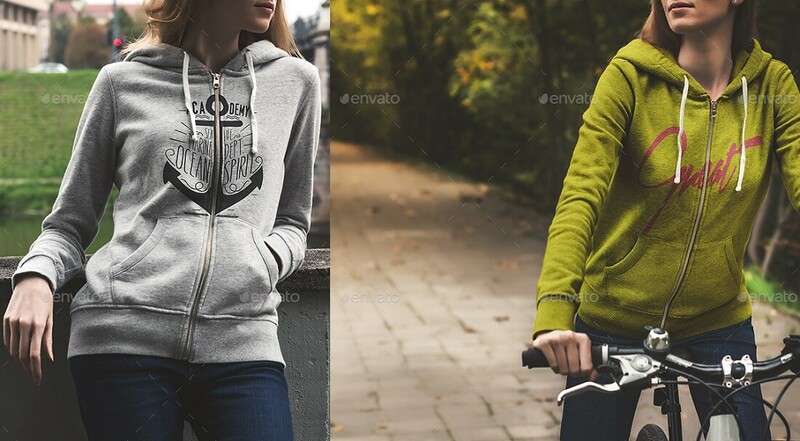 With crystal-clear hoodie PSD mockup templates, you can reach a high level of quality. Now, let’s see your designs. This gorgeous free men’s hoodie mockup comes with many modifiable options for you to showcase your design on a piece of clothing. With the download, you get a layered PSD file that allows you to change the colors of the different parts of the hoodie. You have complete freedom in the placement of your logo/design as well. In addition, you can change the fabric texture effect and choose a different background. 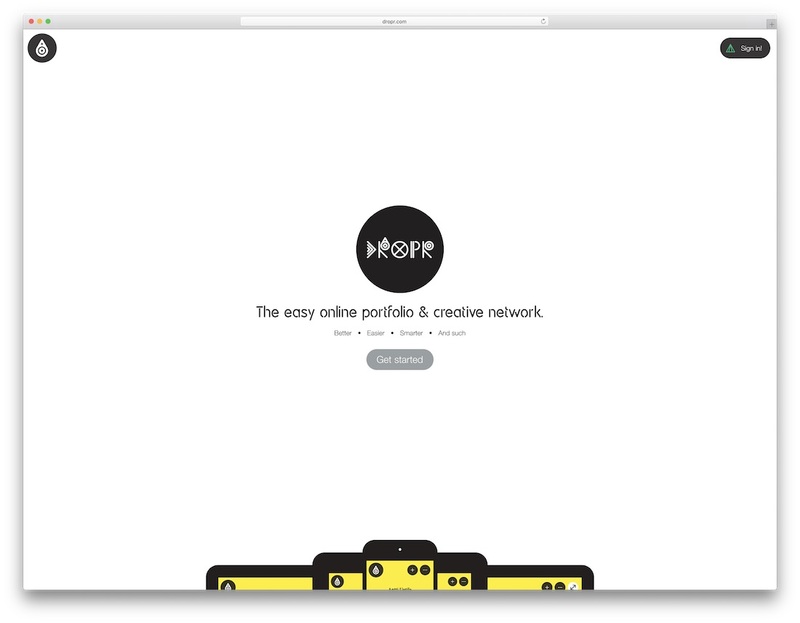 There are also five bonus mockups included for even more options. So, you can show the audience how your designs look on the back of the hoodie and even when folded. 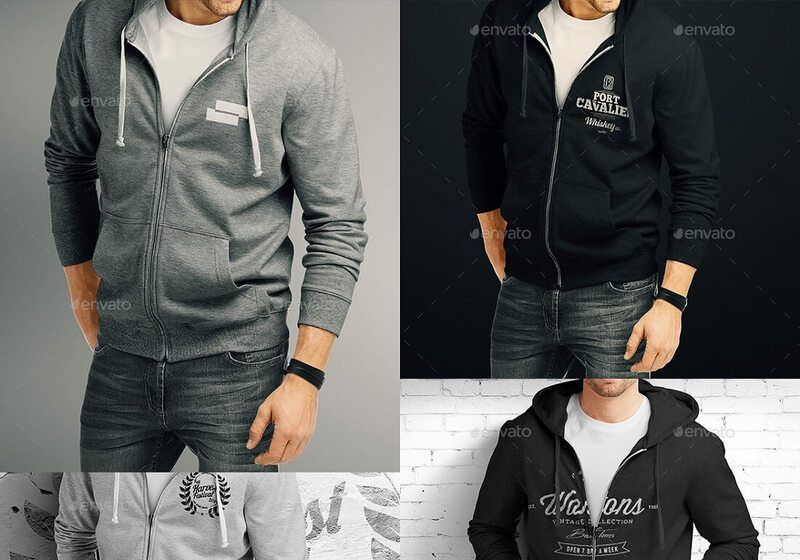 This awesome layered hoodie PSD mockup template is as realistic as it can get. It will give you a killer preview of your apparel and help you start taking orders sooner rather than later. Any type of design you may have or a simple logo, it all blends with the texture via smart objects. Even when there are creases, the flow will be genuine. The mockup allows you to change the garment color, too, and gives the final piece a natural feel to it. It is a freebie, and you can start putting it to use straight away. Part of the amazing Mockup Everything platform, the creators of Shirt Mockup released a wide selection of blank items for your apparel business. 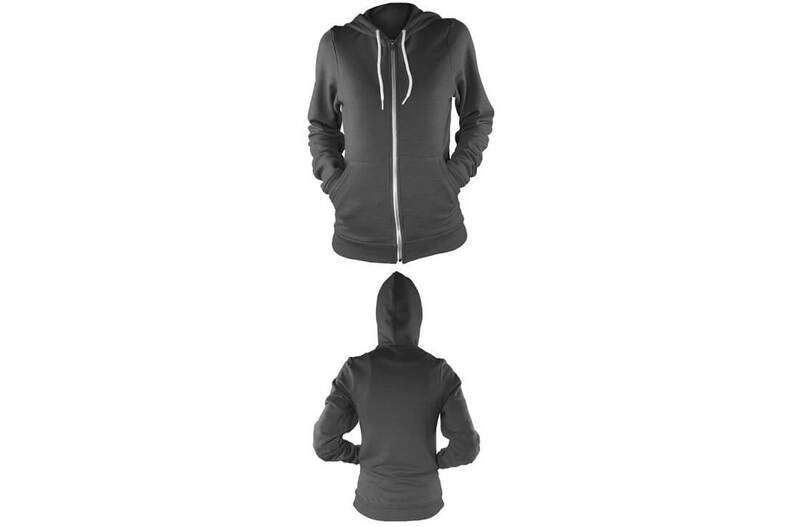 There you will find male and female hoodie mockups, with or without the model. Before you launch your actual brand or even a single piece of apparel, though, you might want to test the waters first. To imagine it better, place any design you would like to print on a mockup first to see how it would look. This prototype is almost crucial before you bring things into being. You can pre-test the item to see if the market approves and make improvements where necessary. A PSD mockup template is a superb way of presenting your own or your clients’ work to the targeted audience. When you put art on a clean, blank hoodie in your desired color, you have a greater chance of grabbing way more attention. Although it’s not actually printed yet, the hoodie looks exactly how you might find it on the stands. With a fully customizable PSD mockup of a hoodie, you can play around with different options and make it stand out from the crowd. Also, since it looks like a real product, you can already use it for promotional material and see the response of the potential buyers. Here’s a full collection of mockups of zip-up hoodies and long-sleeve tees. It includes files of products on hangers and folded for even more presentational possibilities. You can freely change the color of the item and pick between light and dark backgrounds. Of course, you can also do your own tweaks and make the clothing look one-of-a-kind. In this package of mockup goodies, you get nine template files, nine displace maps, and an illustrated guide. Your wonderful designs will surely blend well with the mockup through a smart object. Needless to say, everything comes on a separate layer for more freedom when it comes to adjusting elements accordingly. In just a few clicks, you will be able to present a model of your products with your designs. 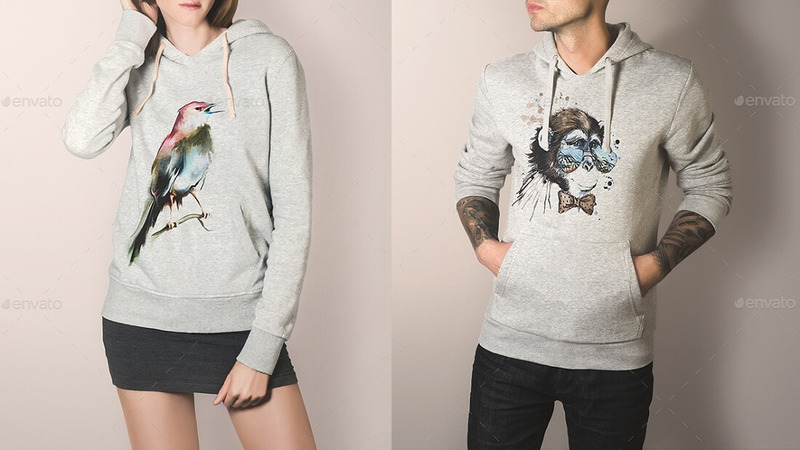 With the help of hoodie PSD mockup templates, everything is possible. For men, specifically, you get four mockups with or without the model. There are also no limits when it comes to picking the desired product color. The background, in particular, is transparent, so you can do with it whatever you want. 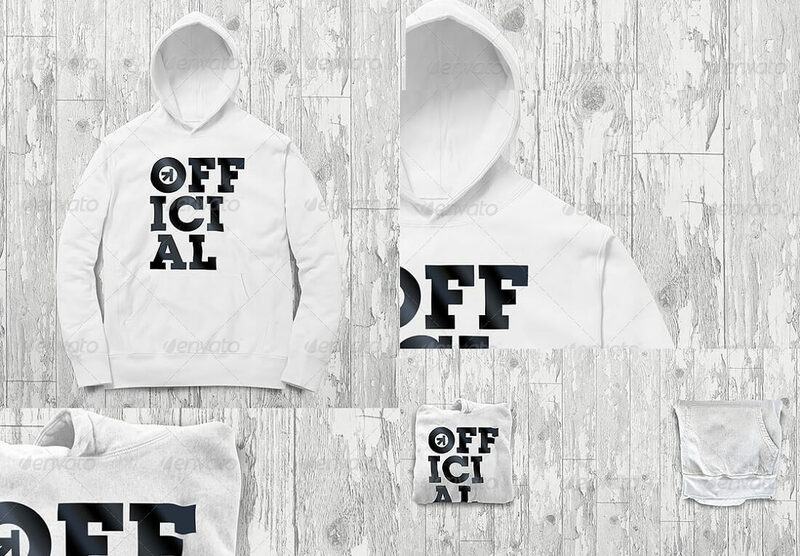 Have it white, or pick something more exclusive and eye-catching but not too noisy since you do not want to take the attention from the hoodie design to the background. The mentioned four mockups are front and back views with or without the model. Here are simply and efficiently crafted beautiful hoodies with a solid PSD mockup template. With this mockup, you’ll get seven files and organized layers. You can modify the hood, arm, pocket, and hem of the product, as well as change the skin color of the model and the color of the jeans he is wearing to achieve great contrast. While the background is transparent, there are also three different variations included. Two street looks and one in front of a cement wall. Additionally, four color effects are available: two vintage looks, summer warm, and midnight sky. It is just an extra touch that you can add to the presentation. If it happens that you are new to mockups and clothing design, a guide is available. 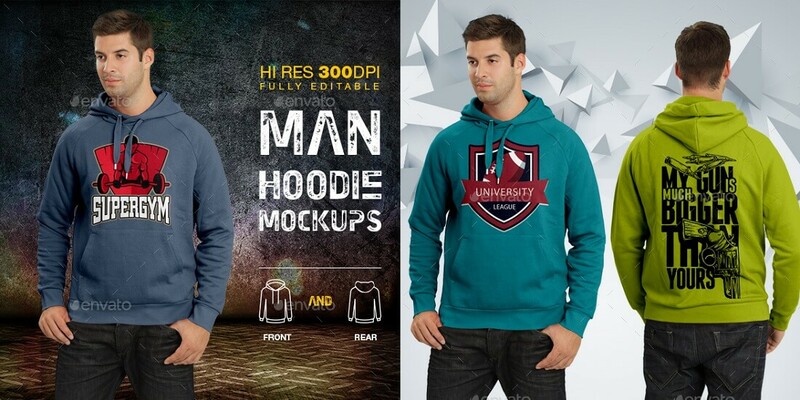 This fully editable hoodie PSD mockup template brings your designs to an entirely different level. Whether they are big and complex or small and minimal, you can fill them with life with a high-resolution mockup. You can change the color of the hoodie, the cords, the pants, and of course, the background. A zoom option and four different views are available, too. All your masterpieces come to life via a smart object, and they beautifully blend with the garment. The views available are front and back, along with three-fourths left and three-fourths right. Use this intuitive tool for purely promotional purposes, or use it to start taking your very first orders. With a hoodie PSD mockup download, you’ll get three views, a displacement map for each view, and five FX controllers, but there is a ton more to it than just that. Besides having access to eight backgrounds, you can make your own, too. Additionally, the shadow in this template is removable, and the layers are well organized. An illustrated guide is available to assist you so that your clothing design process achieves the best and greatest results. Without actually taking any photos of a product and even hiring a model, you can make it all look truly professional. This is both cheap and efficient, if you will. 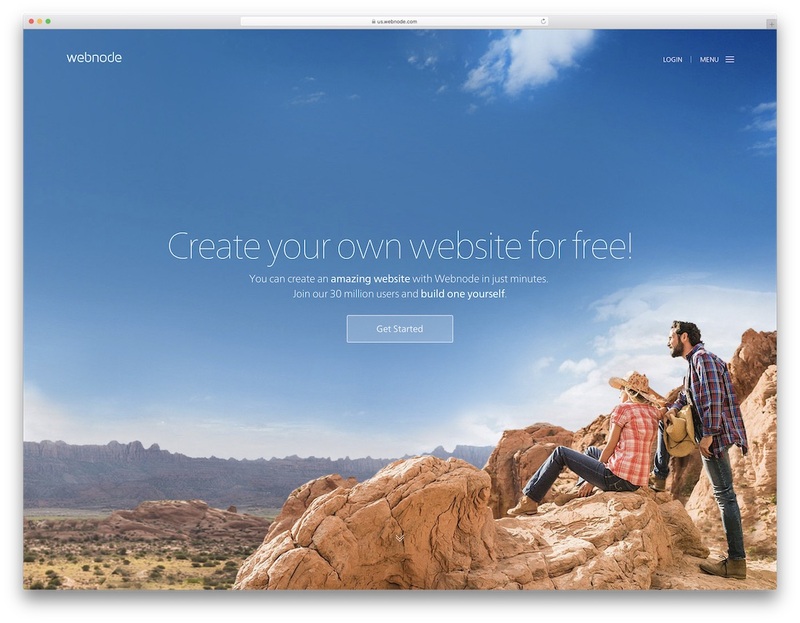 It is all in the power of a mockup, which gives you total or almost total freedom. Benefit from it, and begin growing your business ASAP. 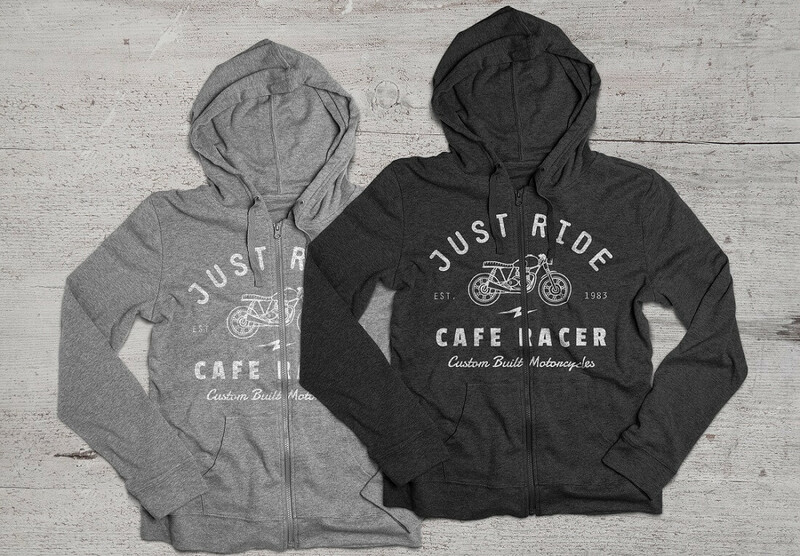 Some hoodie mockups are for both males and females, but some focus on either. This premium hoodie mockup for women is equipped with different views to give buyers a better idea of how your product looks. Indeed, the design receives the most attention, but the overall experience should be a flawless one as well. You will easily achieve this with a modern and trendy-looking mockup whose colors are white, gray, and black. You do not, however, need to limit yourself to these only. Likewise, feel free to play with FX and choose your desired background, which should be ready for use. Still, you can design your own background to get the result you want. For hoodie-specific look books, real-life shots for social media or websites, or any other type of branding, check out the Urban Edition of this gorgeous hoodie mockup PSD template. 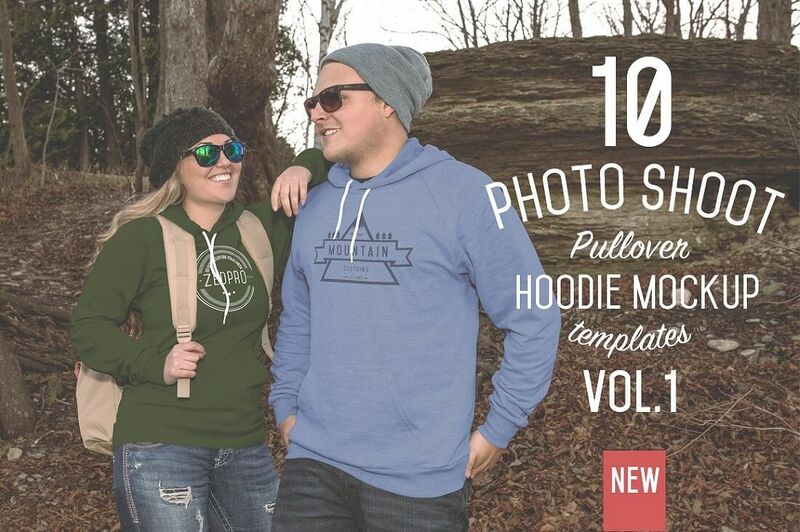 Here is a quick rundown of its features: You can pick between male and female models and classic and zip-up hoodies. Add any color to it, and change the laces and zipper. All the images are in high-resolution, which allows you to crop them and change the size to the preferred one. Add your designs by using the smart layer and by combining an additional touch to the overall look with the five predefined color filters. With very little work, you can attain terrific and very expert web and even print presentation. If you are just starting out or testing the waters, a professional hoodie PSD mockup template is the best option for you. There is no need to invest much capital, but you will still get incredible results, especially when these mockups involve male and female models. Indeed, it brings life to your designs and makes the final photo look more professional. There are 10 predefined PSDs available for you to start mixing them with your design. 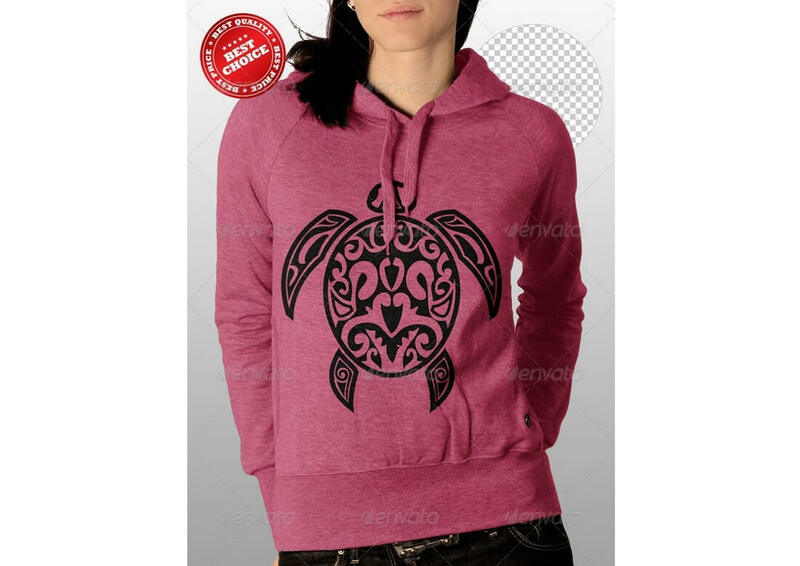 You can choose between male and female models, pick classic hoodies or zip-ups, and change the overall color and the lace and zipper colors separately. Besides, you also get 10 different backgrounds, but you can design and incorporate your own, too. There is just so much you can do with the templates to make your life a whole lot easier and simpler. 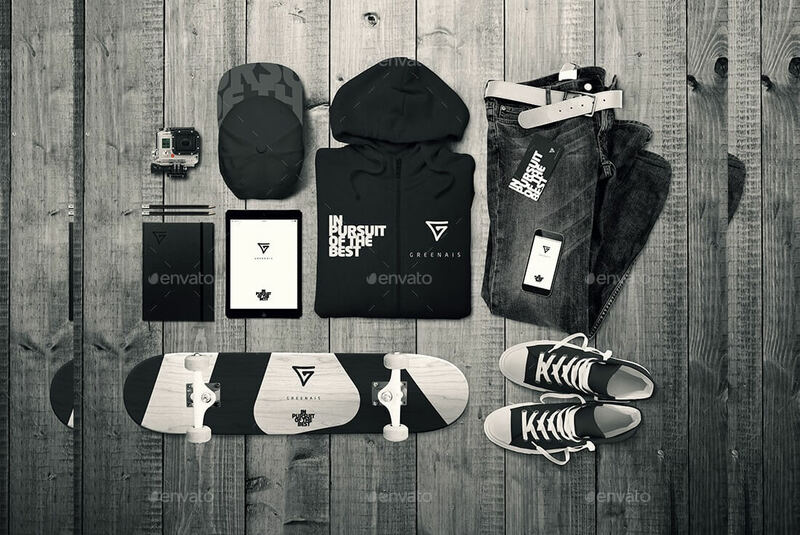 Although this is a full apparel branding mockup, you can choose each item separately. Meaning, choose only the hoodie and improve it according to your needs. The resolution is 6000 x 6000 px, and the mockup is exceptionally easy to edit. Crop it or frame it to your desired size. You can use it for your social media, official website, banner ads, flyers, you name it. Every item is separated for more flexibility—shadows, six unique backgrounds, plus six impressive filters—while the designs are editable via a smart object. 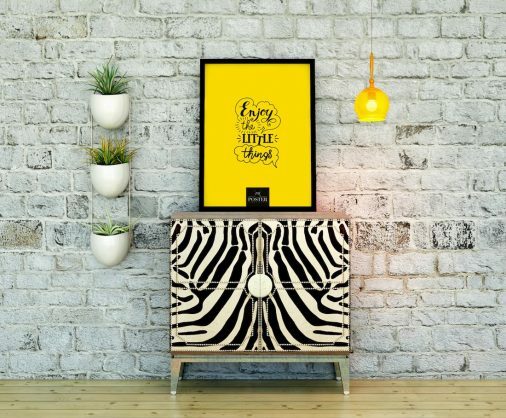 Mockups are a fun way to promote your designs and, of course, your brand. No need to put much time and effort into it, and the outcome will be a fine piece of work. For ladies, this professional hoodie PSD mockup quickly brings your designs onto an actual product. You get to choose the color of the hoodie, change the background, and place your art accordingly. For everyone who needs help along the way, the files include instructions. You can show your product to your audience and see their reaction to it. If suggestions keep coming to your inbox, then you can make adjustments and finalize it before it hits the print shop. From hoodies to pullovers, this bundle mockup covers them all, as well as male and female products. Twelve views are available, along with a nice range of different pre-made backgrounds. However, you can make your very own eye-catcher. You can pick between white, gray, and black colors of hoodies or pullovers, yet again, you can include your own at any time. No need to stick with three options only. When you have the preferred color already incorporated, you can then play with FX and see what feels right. The options are almost endless. You can remove shadows, edit designs via a smart object, and use the displacement map for each view. Everyone can do it, even a novice. After you have the designs ready and set for printing, there is one more step you should take. See how they look on the apparel first. 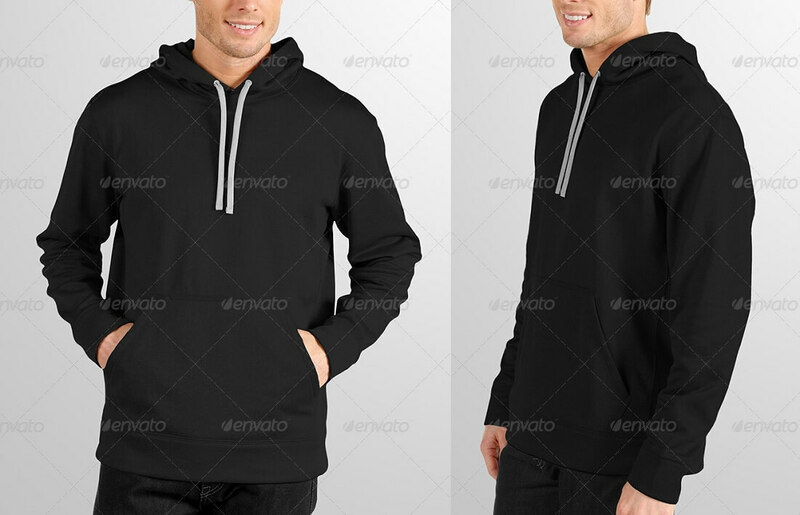 The best and most cost-effective way is to select a first-class hoodie PSD mockup template. It is too easy to add the design on a piece of clothing nowadays and make it look similar to the final product. Once you see it on a product, you might notice that the design needs improvements. You save yourself time and money and start building hype for your products. This mockup includes six different views (with or without model), four color effects/filters, and a transparent background. 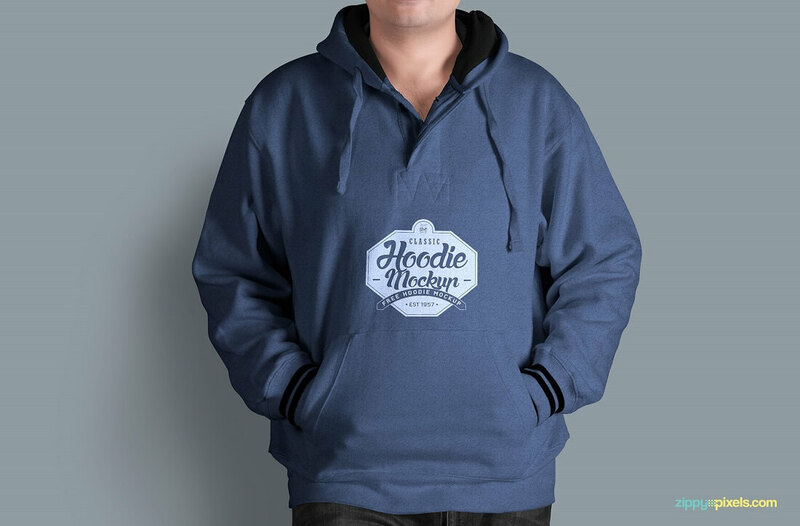 The actual hoodie allows you to change the sleeve, hood, pocket, and hem, as well as the model’s hair, skin, and jeans. For additional accuracy, displacement map filter comes handy. 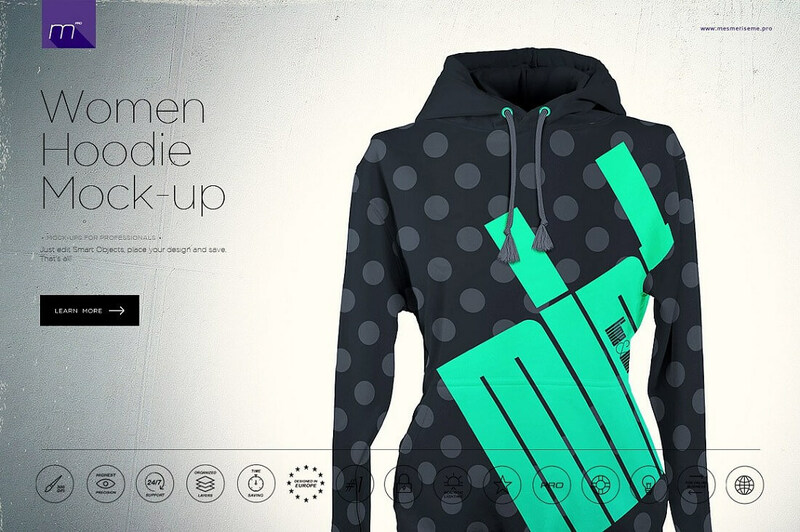 There is a whole bunch that is possible with this lady’s hoodie PSD mockup. See results as quickly as possible. For a small investment, you can clearly see what works and what does not. Not only can you check how your designs look on a product and enhance their visibility if needed, you can test the market as well. If you already have a decent following base, you will quickly see if the hoodie will sell or not. Or you can use paid promotion to test the probability of your hoodies’ potential. 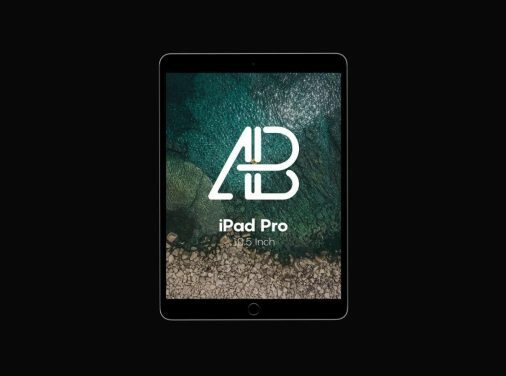 A practical PSD template allows you to change the color of the product and the background; you can change the print effortlessly as well. In case any of those may sound new to you, instructions are included so you will not have a problem making it happen. This is a great option to create customized hoodie with your very own print on it. 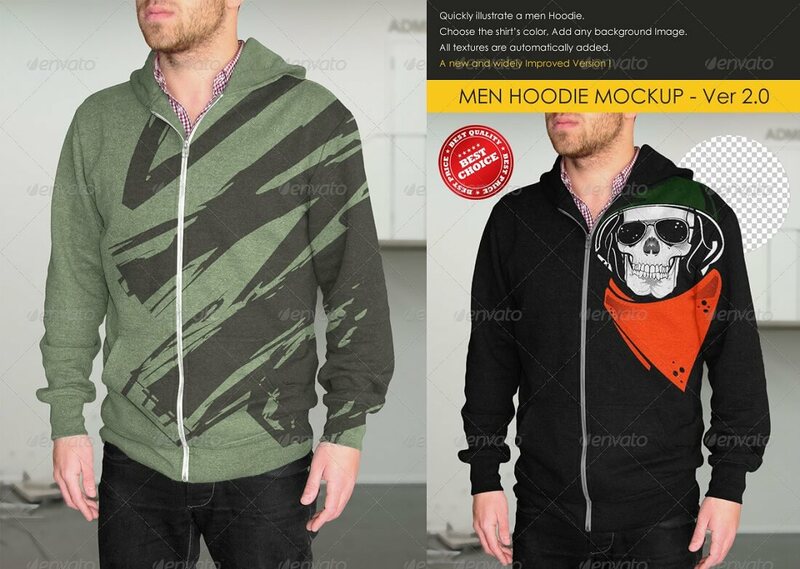 This hoodie PSD mockup template comes with six PSD files and two displace maps. Changing colors is simple, and so is putting your designs on it with smart objects. When you finish editing, you can then further study your designs in case you need to make changes. It depends on what you are using the mockups for. Of course, if it’s for a client, it needs to be designed to a T, whereas if it’s for personal use, you can release them unfinished. Together with your audience, you can put the finishing touches to it and have the final piece ready for selling and promotion. Get your fans involved, and turn them into customers before you actually release the hoodie. 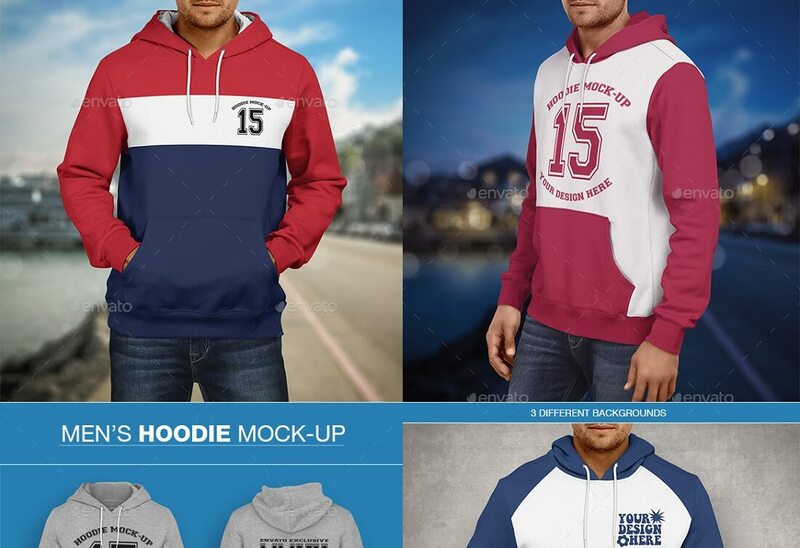 Ten hoodie PSD mockups are available in this template set. They are ready for print, for the web, or for both. 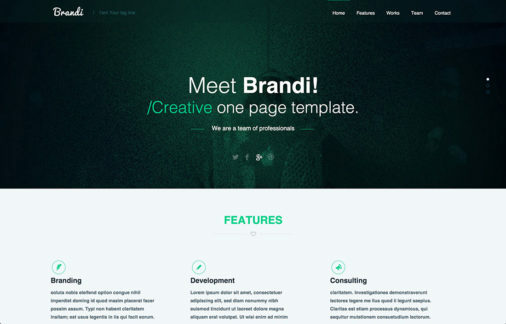 With this template, there is no need to do a photo shoot yourself; it is already done for you. All you have to do is add your designs to the hoodies. They will naturally blend into the overall picture and help you showcase your designs. The downloaded file will also consist of five custom vintage filters and a detailed video tutorial. The video walks you through the entire procedure of setting things up for yourself. Changing the color of the hoodies is simple, and results are instant. The hoodies that the models are wearing are American Apparel’s, which might even be the one you will use for your brand. Smart objects with displacement mapping will make your design look like they are printed on the models’ pullovers.